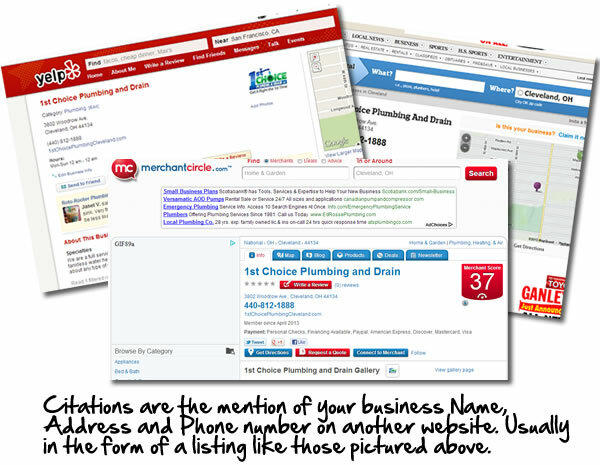 What Are Citations and How Do They Help Your Contracting Business? 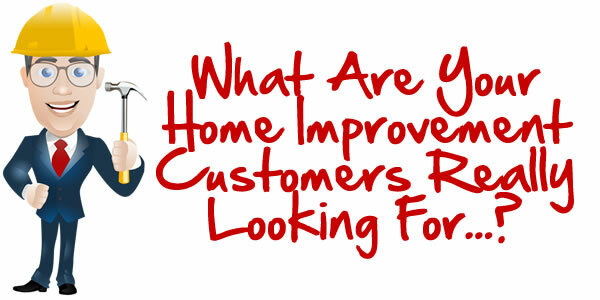 What Are Your Customers Really Looking For? 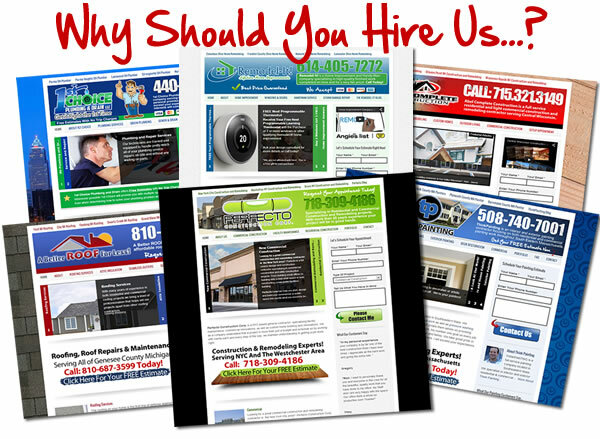 Why Hire Us To Design Your Website? Why WordPress For A Small Business Website? 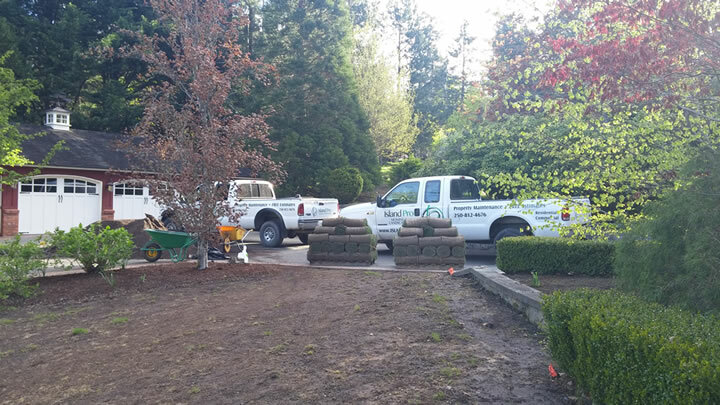 Why Would A Contractor Need A Great Website?